The homecoming exodus across Mainland China leading up to New Year is considered the largest regular mass migration in the world. Unfortunately for Yao Shou, things get even more uncomfortable for him when he arrives at his parents’ house. Nobody would describe the climate for LGBT Chinese citizens as hospitable, especially not in their home. For various social reasons, such as the lack of welfare programs and the slightly loosened One Child policy, gays and lesbians are under enormous pressure to marry. Yao is a case in point. 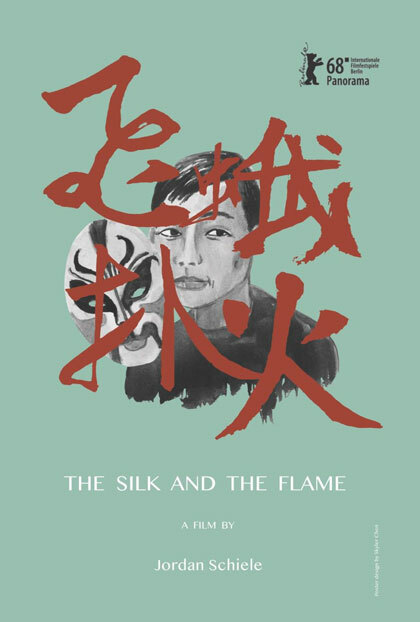 He thoughtfully explains the corrosive effect it has on his relationship with his family in Mandarin-fluent expat Jordan Schiele’s documentary, The Silk and the Flame (trailer here), which screens during this year’s Frameline in San Francisco. It is easy to understand why the closeted Yao feels so guilty. His mother is deaf and essentially mute, due to a case of childhood medical malpractice. His stroke-impaired father has given up on life, sinking into a state of existential near-catatonia. Since he was a teenager, Yao was his family’s primary source of financial support—and he provided well. Yet, he is constantly miserable because he lacks a wife of convenience to placate them, as well as a lover for his own personal fulfillment. Yao never particularly embraced life in Beijing, but he looks increasingly out of place in Jiwa, a provincial village in Henan. In large part, it is because of the unceasing questions he fields from family and neighbors regarding his matrimonial prospects, but we soon get a sense of even deeper tensions dividing Yao and his father. Shot by Schiele in an ultra-stylish, Bruce Weber-ish black-and-white, Silk is easily one of the most visually striking docs in quite a while. 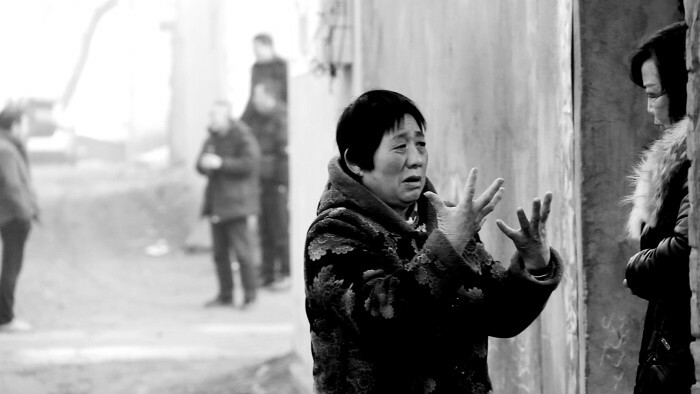 It also gives viewers a vivid, home-and-hearth-level perspective on modern life in rural Henan. (It is almost like an anti-Ozu movie, except Yao still clearly enjoys the company of his nieces and nephews.) The trust that exists between the two friends, subject and documentarian, is also unmistakable. All things considered, the extent to which Yao opens himself up for his Schiele’s camera is quite remarkable. Indeed, it makes you wonder what will happen when the film inevitably makes its way back to Jiwa village. An armchair psychologist might suggest that was secretly Yao’s intention all along, but he has certainly expended great time and effort thus far to maintain his double life. (As an aside, Yao’s teacher goes out of his way to rip Trump, but Chinese flag-wavers probably love him today.) Recommended for those interested in unvarnished everyday life in China, The Silk and the Flame screens this Saturday (6/16), as part of Frameline 42.